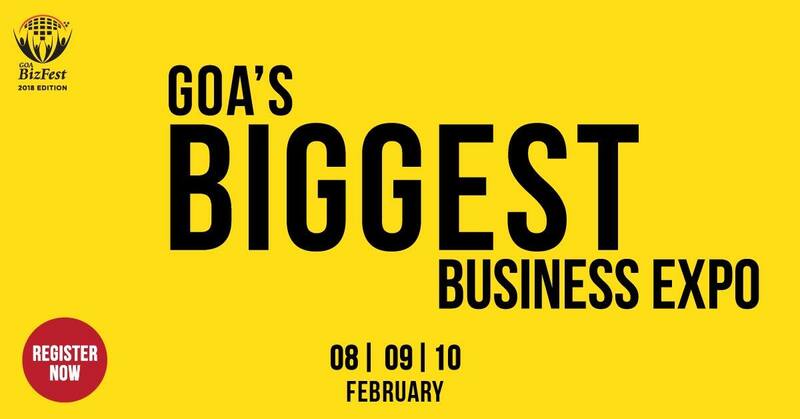 The Goa BizFest organised by BNI Goa starts from the 8th to the 10th of February. The event will partner with industry associations and other business organisations within the state. A lot of the discussions and conversations taking place at the event will revolve around the Indian Government and their initiatives. The main goal of the event is to create awareness and increase entrepreneurship, employability & development. However, the main idea of this event is to create awareness among entrepreneurs and assist those who need help scaling up their businesses. The event will see workshops on employability improvement and focused deliberations on various aspects of development. These will be given by experts from various partnering organisations for a clean, green, safe and secure Goa. The event is going to give businesses, entrepreneurs and others the chance to explore, join hands and make the big leaps with the work that they do. More than anything though, Goa BizFest2018, is planned in a way to hand-hold startups, share knowledge about businesses and provide ample opportunities for bright careers. If you have not yet registered for Goa’s biggest business expo, what are you waiting for? Register now.